Martsenko will drive for Hilmer in Austria… © Sam Bloxham/GP3 Series Media Service. Nikolay Martsenko and Riccardo Agostini will make their respective GP3 Series débuts with Hilmer Motorsport at the Red Bull Ring this weekend. 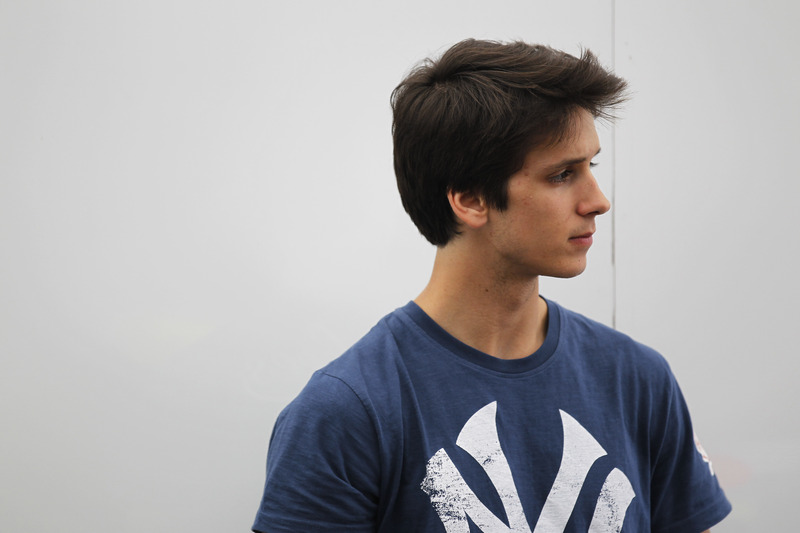 Although Martsenko started the season competing in the Formula Renault 3.5 Series, the 20-year-old has endured staggered opening half to the year. 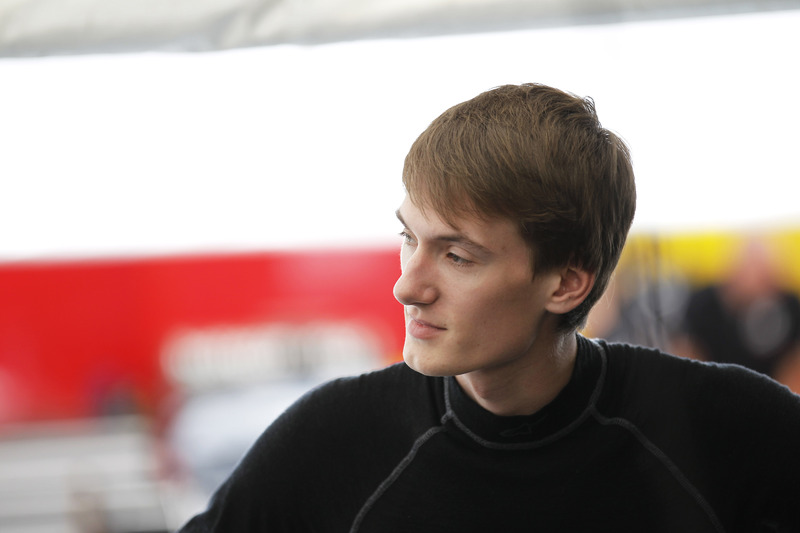 Martsenko had competed with Comtec Racing in the opening two rounds of the FR3.5 Series, claiming a runner-up finish at Motorland Aragon; however budgetary issues curtailed his running. As such, it is unknown how long the Russian has registered for or if this was just a one round deal. Meanwhile, former FIA European Formula 3 racer Agostini will also appeared at Hilmer. The Italian ran at the opening three rounds of the F3 series with EuroInternational; however his campaign came to an abrupt halt following the visit to the streets of Pau last month. The duo replaced Ivan Taranov and Beitske Visser; both of whom had only signed with Hilmer for the season opener. …as will Agostini. © Sam Bloxham/GP3 Series Media Service.